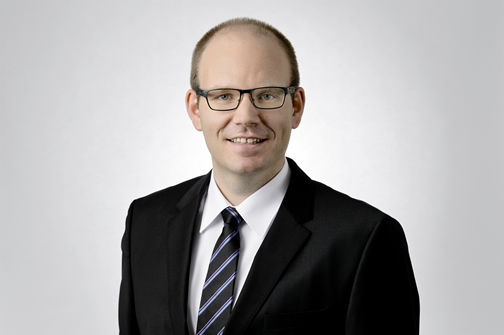 In 2015, he joined the Rieter Group at Winterthur, Switzerland, and became Senior Vice President Finance, Controlling and Projects of the Business Group Components. Before that he had been working for the Hilti Group. Among other occupations, he was Controller of the Business Unit Chemicals and finally Director of Finance & Controlling of the Canadian Hilti subsidiary. We congratulate Roger Albrecht and wish him every success in his new role.